When I saw the gas pump symbol light up on my car’s dashboard, I freaked out. I was in the middle of a long drive with my wife, on an unfamiliar stretch of freeway. The nearest gas station was approximately 10 miles away according to Google Maps. I wouldn’t make it. I’d leave us stranded in the cold, dark night, on the freeway shoulder. And a tow truck would take forever to arrive. And so it was. And she was right. I’ve engaged in similar bouts of catastrophic thinking periodically throughout my life. I was done. Finished. There was nothing else I could do. But there always was, if I only I would step back. Observe the situation with calm, cool detachment. Relax (even if just a bit). Inevitably, I’d identify a next step. Sometimes it would seem insignificant, other times not so much. Regardless, the effort kickstarted the project. I was able to chart a path to completion. I had something left—sometimes a lot, sometimes just a little. I hadn’t reached a dead end after all. I could access an untapped pocket of energy and inspiration. It lay there, waiting for me to summon it. 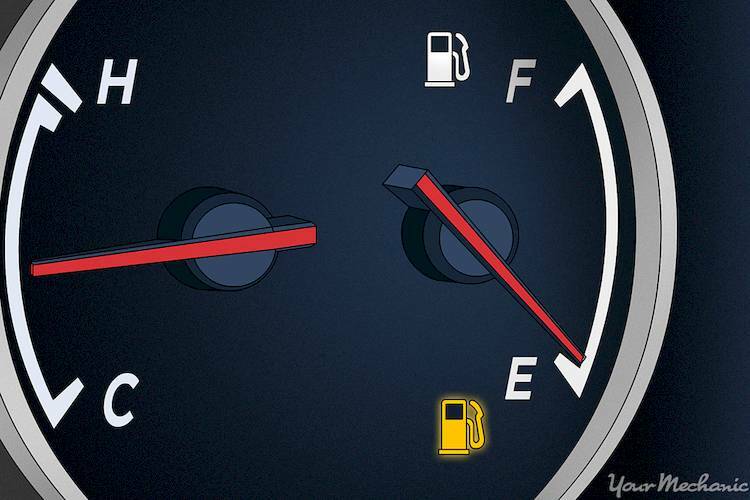 Now I know there’s always something left in my gas tank—and in my car’s as well.